Click on map to view local racing tracks from your state. In IL, Kankakee County Speedway has racing scheduled on 04/21/19. Click Here for their complete track profile, race schedule, and more. In AZ, Tucson Quarter Midget Association has racing scheduled on 04/21/19. Click Here for their complete track profile, race schedule, and more. RacingIn.com is a place where FANS & RACERS can have their own personal web pages within a community of Fans of Fast! CLICK HERE for more about our memberships! 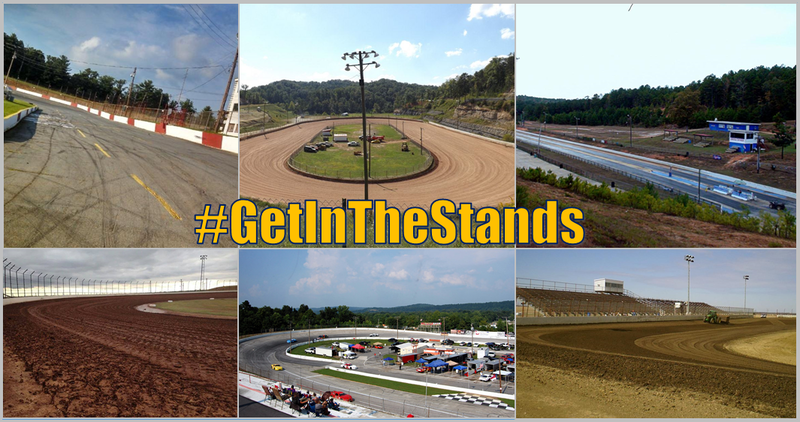 EVERY TRACK can promote itself, it's activities and everything that they're doing to help fans and drivers enjoy their favorite form of racing! RacingIn.com is all about Racing In YOUR WORLD!